At Synergee, all we do is aim for the success of commercial networks. It is for this purpose that we have developed Synergee: a management and animation solution for commercial networks. Synergee offers real estate management and franchise management software. We are convinced that network commerce has specific needs and that only a suitable solution can meet them. "The Synergee solution is at the heart of our brand activity. Thanks to it, we closely monitor the financial health of our affiliates and their business through their sales, stocks and purchases.This enable us to optimize our referencing from suppliers as well as the overall performance of our affiliated pharmacists." "The solution is intuitive and allows us to secure our commercial leases as well as it optimizes lease negotiations thanks, in particular, to its reporting tool." 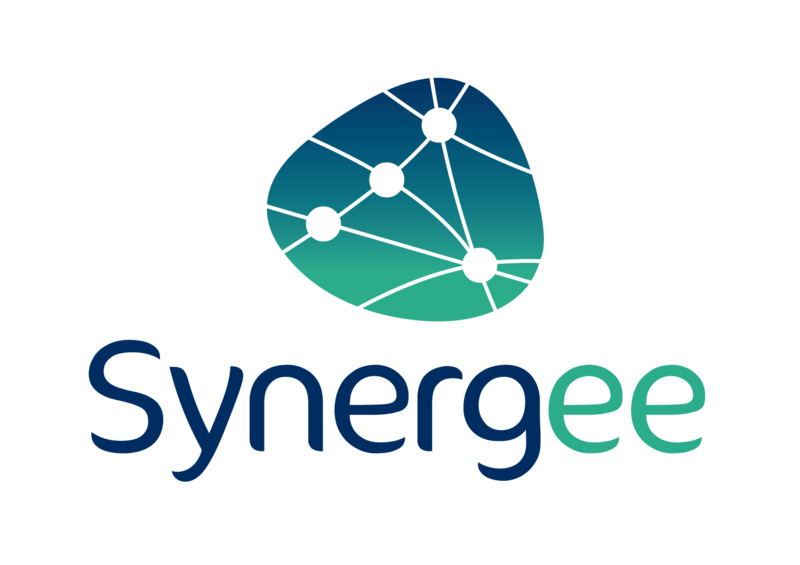 "Synergee is both a daily management tool and a monthly, quarterly and annual prospective monitoring tool of its commercial and financial ratios."